I recently realized just how many California readers were following along and enjoying Bucket List Publications. It became blatantly obvious to me that there is a community of fellow adventure seekers and bucket list enthusiasts as I strolled through hundreds of comments and “likes” over the last few weeks. When I consider participating in an extreme adventure, I usually just ask Darren, my husband, and I’m certain that I’ll have a partner in crime, but I’d like to extend that welcome to all of my local readers. 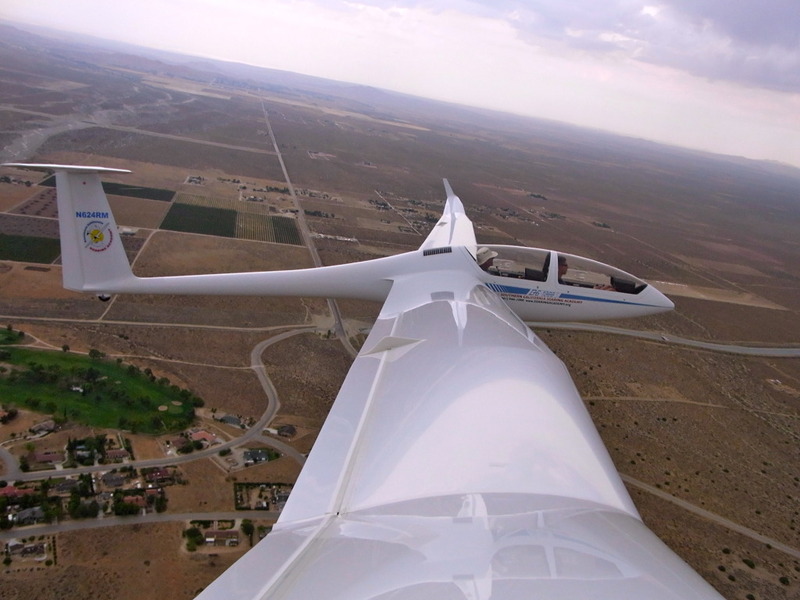 On May 27th from 10am-1pm, Darren and I, along with his brother, are going to Southern California Soaring Academy for an introductory glider pilot lesson and we’d love to see you there. 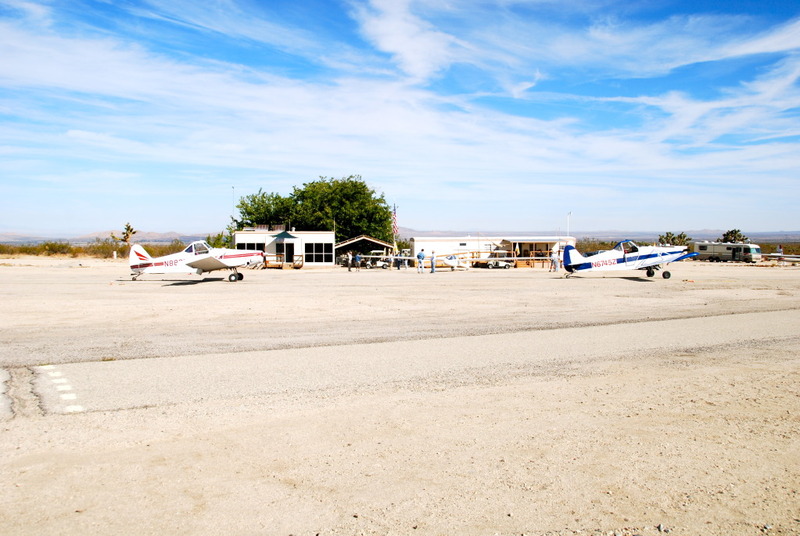 The academy has an abundance of options including one passenger flights, two passenger flights, and introductory lessons. One passenger rides start with 2,500′ tow at 20 minutes. 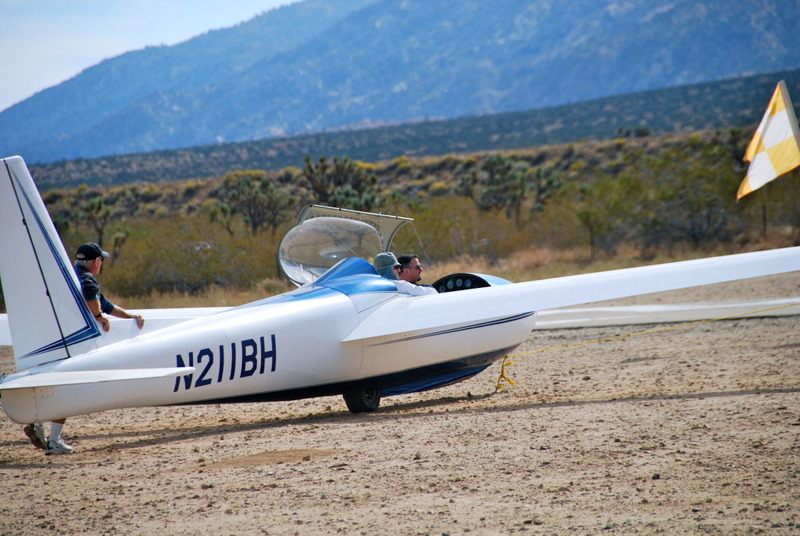 If you want to just get a taste of soaring, this is the ride for you. 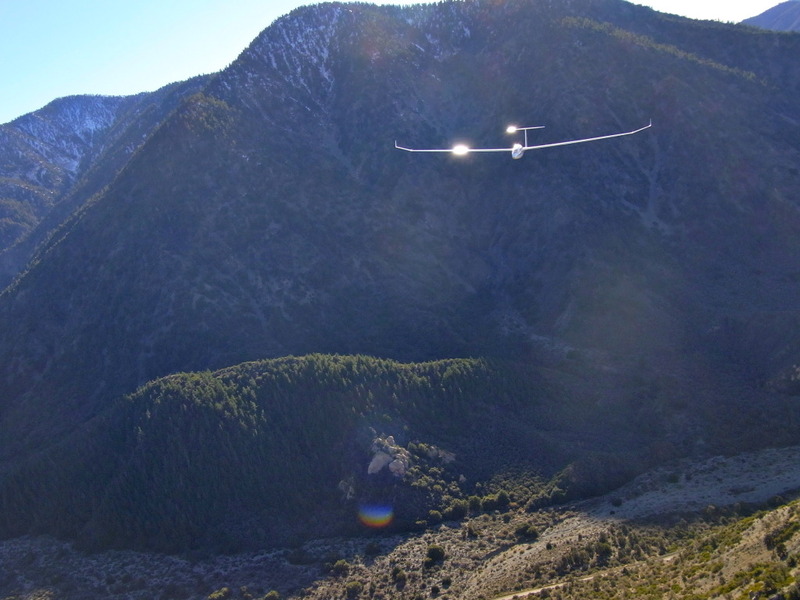 You will be towed to 2,500 feet above the valley floor, where you will release from the tow plane and gently glide back to earth. This 20 minute package is $109. There is also a 30 minute package for $149 and a 45 minute package for $199. If you’d prefer a 2 passenger ride, they are available as well. Darren, Kevin, and I will be participating in the introductory pilot lesson. 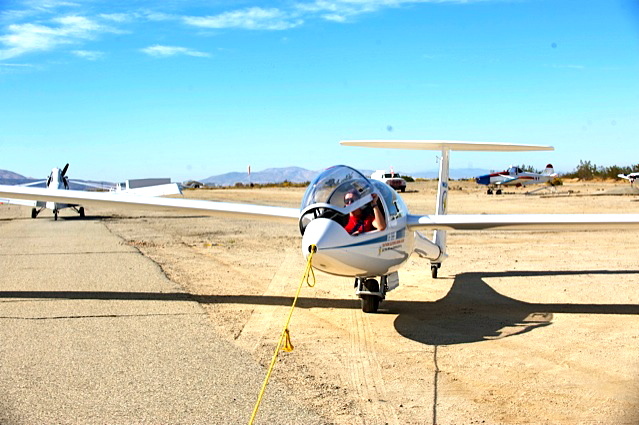 Our lesson includes an instruction on aerodynamics, rules of the road, and hands on control of the aircraft. How cool is that? Maybe a glider flight doesn’t “fly” with you, but you’re welcome to bring a picnic and enjoy Soaring Academy’s facilities while watching others take off. We’ll be taking pictures during the day and I’ll include an article on Bucket List Publications a few days after the event. Do you want to do something adventurous? Do you enjoy a great view from the sky? Do you want to meet like-minded people? Come out and join us! But book early because there are less than 10 spots left. If you have any questions, please feel free to contact me by email at info@bucketlistpublications.com or by placing a comment below. 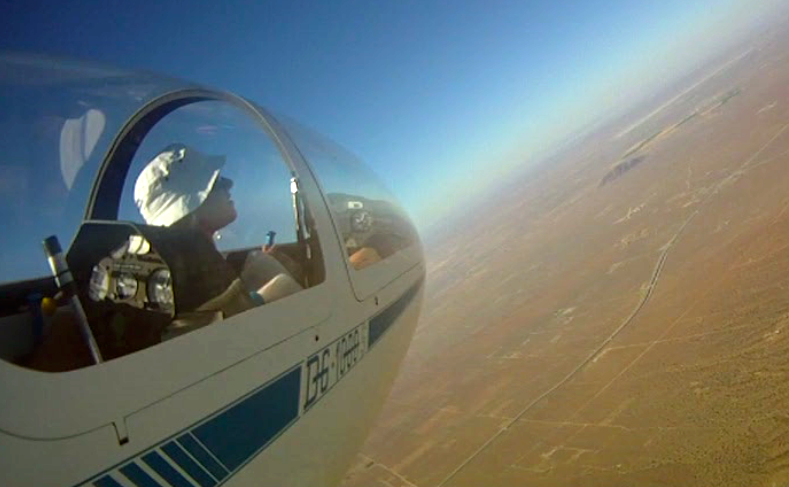 If you’d like to join us, contact Southern California Soaring Academy at http://www.soaringacademy.org/index.php or by phone at 661-944-1090.